Our Spring Day retreat is helps you to transition from Winter to Spring, in nature we’re moving out of cold, wet, dark toward Spring, where nature changes, life springs into action, temperatures start to warm up, flowers blossom and things should feel a little lighter. Sometimes for us this transition is not always easy. The heaviness and sluggishness of winter stays around for longer than we’d like and you may need a little help to come out of hibernation. Spring is a season of birth, new beginnings, renewal, and growth. Spring is a more ideal time to detoxify the body, clearing the effects or a richer, heavier diet we may have been drawn towards over the winter months. Learn how to adapt your yoga practice, diet and lifestyle for this new season. Helping you to feel lighter and rejuvenated. Take the time to invest in yourself and your health. 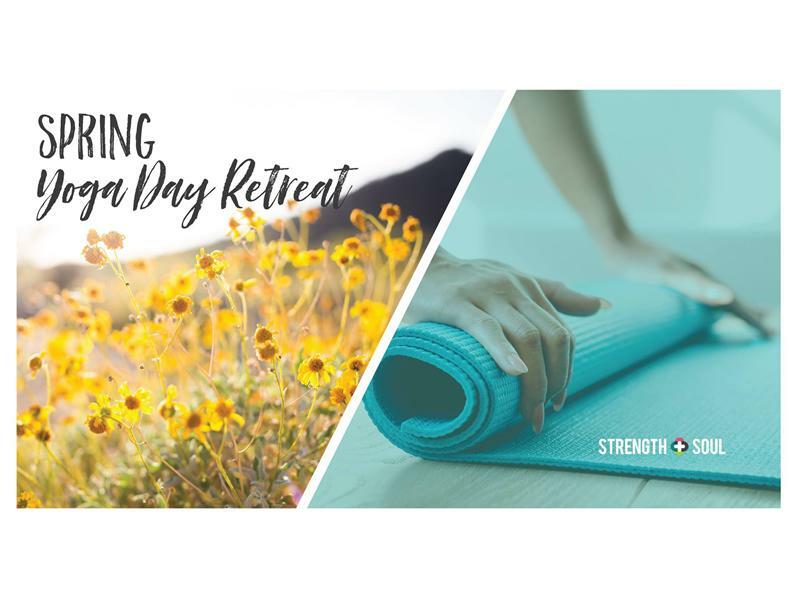 While we take every opportunity to ensure the details for Spring Yoga and Ayurveda Day Retreat are accurate, we always advise that you contact the event organiser before setting out for the event to avoid disapointment.